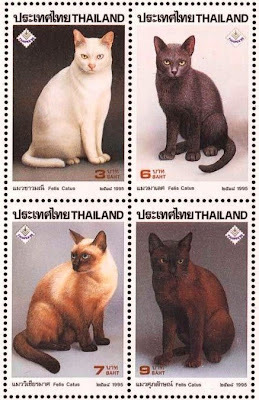 Lovely stamps. Have a fabulous Friday. Momma collects stamps. Gramma passed it on to her. These cat stamps look really nice. We love these! See you kittehz soon. Very pretty. Good luck on location! Golly gee - you always find the BESTEST STUFF on Friday Finds! Those are really pretty stamps! I make my own cat stamps and they are stunning. Aww, see, we need good stamps like that! We like those stamps. The mom has some cat stamps that were issued a few years ago. Hi furiends, Tell me about it! My Human has been so neglectful it's practically a crime, not to mention she tried to kill me last night but that's a story for another time. Hope you get lots of extra scritches and treats this weekend. These unreliable Humans have to make it up to us SOMEHOW.